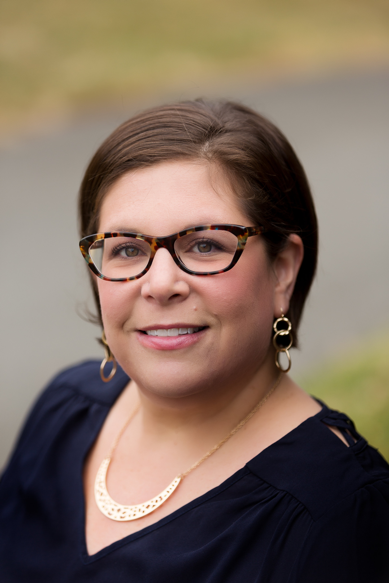 Joanne Sonenshine, is Founder + CEO of Connective Impact, an advisory firm aiding organizations in partnership strategy and fundraising diversification to address social, environmental and economic development challenges through collaboration. Joanne is a trained development economist and has been living and working in the Washington, D.C. area since 2004. With a passion for partnership development, and experiences working with government agencies, large and small corporations, and nonprofits on sustainability strategy, social impact, partnership engagement and collaboration, Joanne has devoted her career to helping decision-makers, corporate leaders and entrepreneurs coalesce to create more formidable impact in their work. ​Joanne lives in Arlington, Virginia, with her husband and two boys. 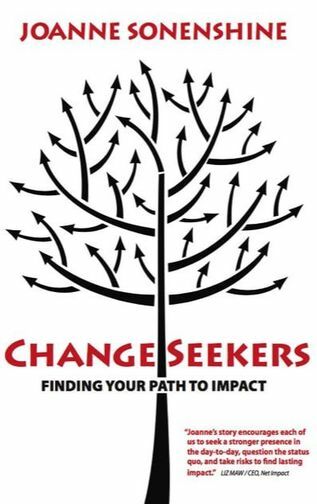 Joanne’s first book, ChangeSeekers: Finding Your Path to Impact, documents how to overcome fear, uncertainty and risk aversion to seek fulfillment in one’s life, and truly make a difference.